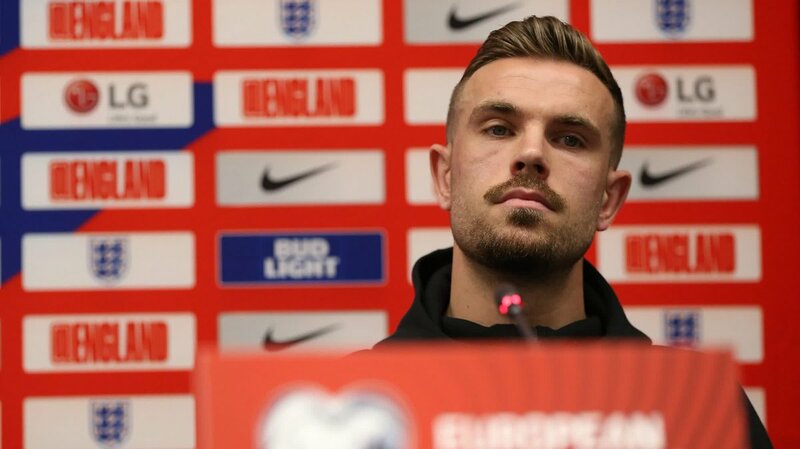 Liverpool and England midfielder Jordan Henderson is in line to get his 50th cap for England this evening as the Three Lions travel to Montenegro for another Euro 2020 qualifier. 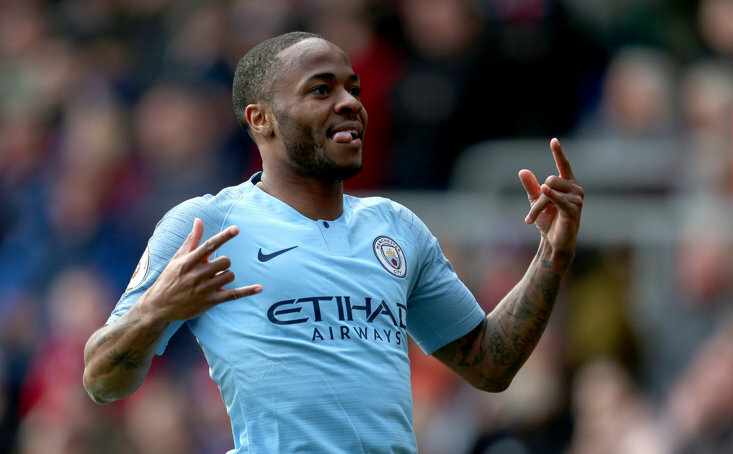 Gareth Southgate’s men got off to a flyer on Friday night playing some lovely stuff as the put Czech Republic to the sword, bagging five goals against them, with Raheem Sterling scoring his first England hat-trick. Southgate was experimenting with his 4-3-3 formation as opposed to the 5-3-2 system he operated with in the World Cup, such is the attacking talent at his disposal. The emergence of players such as Jadon Sancho and Callum Hudson-Odoi, along with the red hot form of Sterling and Marcus Rashford has meant that he must incorporate wide men into his system along with captain Harry Kane. 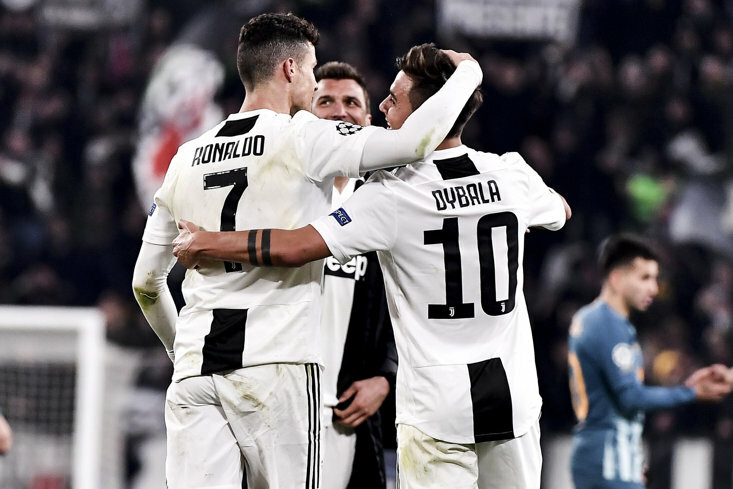 However, this system still relies on a three-man midfield and one man, in particular, has once again stepped up to the plate when his country has needed him. On Friday night, Jordan Henderson was a tireless runner and the perfect man to link the defence and the attack, albeit against weak opposition. Henderson has endured a difficult relationship with fans throughout his career with criticism often coming in on social media for his performances. However, this criticism is not deserved. The former Sunderland man may not be the most attractive player in world football and is certainly not a flair player, but he serves a purpose. His passing has come on leaps and bounds in recent years having been heavily criticised for passing sideways in his early days as a player. Now he is smart on the ball and can move it on quickly, stretching opposition defences or retaining possession. He rarely gives the ball away and can often pick out the more attacking talents in the squad, who can take the ball forward. “Jordan’s qualities as a player have been under-appreciated. “He is such an important player for us and has been for the last couple of managers. He has a winning mentality and good players make others play well. If he plays tonight he will go above England legend Geoff Hurst in the appearance list and become just the 59th player in history to reach 50 caps for the Three Lions. Perhaps it is time we gave him the credit he deserves. What would it mean to @JHenderson should he win his 50th cap for the #ThreeLions tomorrow night against Montenegro?